Safety Lamont Wade announced late Sunday night that he would be staying put at Penn State after entering his name in the NCAA transfer portal. 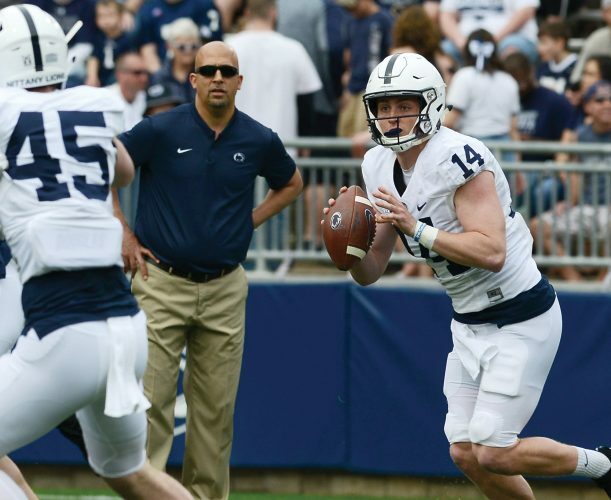 Wade, a rising junior, was a big-time recruit out of Clairton who played a good bit the past two seasons but had yet to crack the starting lineup with the Nittany Lions. “After long thoughts, prayers, and conversations, I’ve come to the decision that I will be removing my name from the transfer portal and continue to pursue my degree which I’m 3 semesters away from completing and getting back to work with my brothers,” Wade tweeted.